XLE!! PUSH BUTTON START!! BLUETOOTH!! BACKUP CAMERA!! POWER LIFTGATE!! 2015 TOYOTA SIENNA XLE!! BLIZZARD PEARL EXTERIOR ON ASH HEATED LEATHER INTERIOR!! ONE OWNER VEHICLE!! NO ACCIDENTS!! FRONT WHEEL DRIVE!! 3.5L V6 ENGINE UNDER THE HOOD!! 6-SPEED AUTOMATIC TRANSMISSION!! 25 MPG HIGHWAY!! LETS GO OVER ALL THE FEATURES ON THIS LOADED UP SIENNA!! 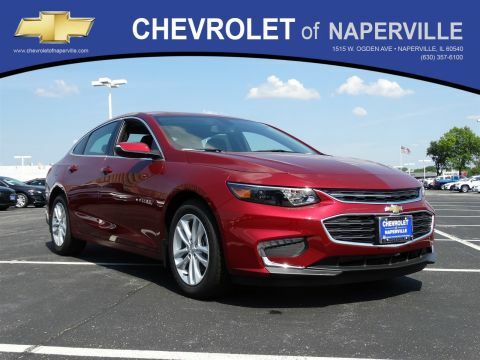 17 ALLOY WHEELS, DUAL POWER SLIDING SIDE DOORS, POWER LIFTGATE, BLIND SPOT MONITOR WITH REAR CROSS TRAFFIC ALERT, POWER TILT/SLIDE MOONROOF, 8-WAY POWER DRIVER SEAT, 60/40 SPLIT AND STOW ONE MOTION 3rd ROW SEAT, 3-ZONE CLIMATE CONTROL, SMART KEY WITH PUSH BUTTON START, 7 TOUCH SCREEN AUDIO. BLUETOOTH, BACKUP CAMERA, 4.2 TFT MULTI-INFO DISPLAY, ALL SERVICED UP WITH A PROFESSIONAL DETAIL AND READY TO GO!! COME ON DOWN AND TAKE THIS LOADED UP FAMILY CRUISER FOR A SPIN AROUND OUR EXCLUSIVE 9 ACRE TEST TRACK!! SEE YA SOON…ONE LOW PRICE, PLAIN AND SIMPLE…ALWAYS!! XLE!! PUSH BUTTON START!! BLUETOOTH!! BACKUP CAMERA!! POWER LIFTGATE!! 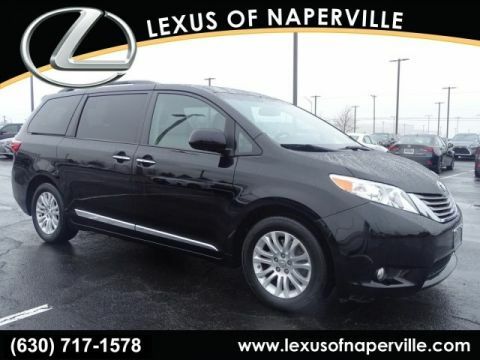 2015 TOYOTA SIENNA XLE!! BLIZZARD PEARL EXTERIOR ON ASH HEATED LEATHER INTERIOR!! ONE OWNER VEHICLE!! NO ACCIDENTS!! FRONT WHEEL DRIVE!! 3.5L V6 ENGINE UNDER THE HOOD!! 6-SPEED AUTOMATIC TRANSMISSION!! 25 MPG HIGHWAY!! 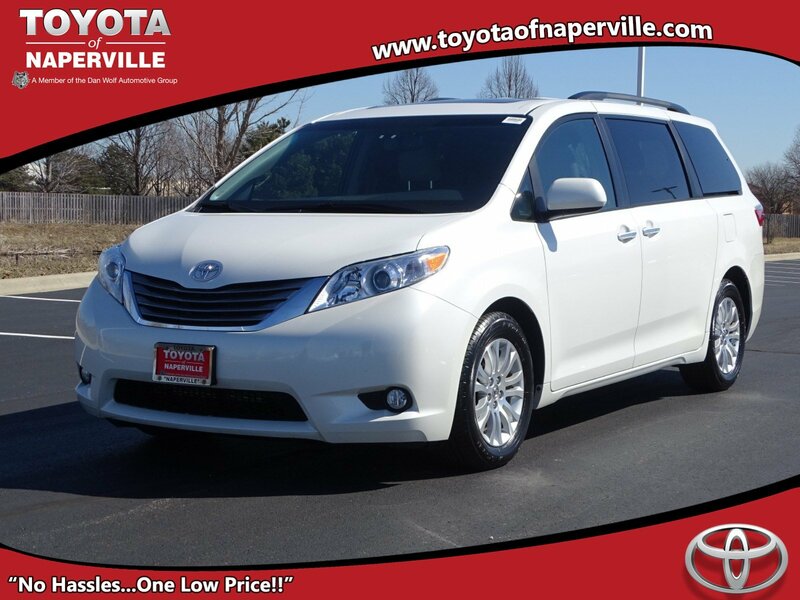 LETS GO OVER ALL THE FEATURES ON THIS LOADED UP SIENNA!! 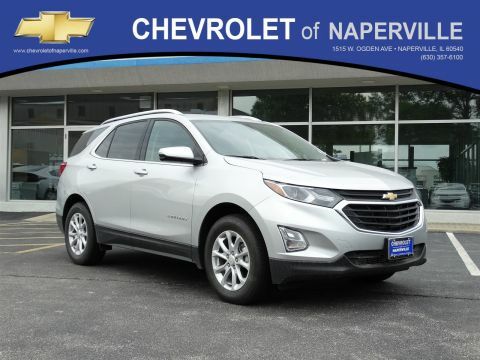 17 ALLOY WHEELS, DUAL POWER SLIDING SIDE DOORS, POWER LIFTGATE, BLIND SPOT MONITOR WITH REAR CROSS TRAFFIC ALERT, POWER TILT/SLIDE MOONROOF, 8-WAY POWER DRIVER SEAT, 60/40 SPLIT AND STOW ONE MOTION 3rd ROW SEAT, 3-ZONE CLIMATE CONTROL, SMART KEY WITH PUSH BUTTON START, 7 TOUCH SCREEN AUDIO. 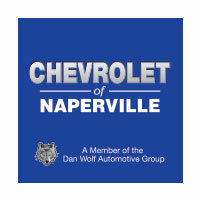 BLUETOOTH, BACKUP CAMERA, 4.2 TFT MULTI-INFO DISPLAY, ALL SERVICED UP WITH A PROFESSIONAL DETAIL AND READY TO GO!! COME ON DOWN AND TAKE THIS LOADED UP FAMILY CRUISER FOR A SPIN AROUND OUR EXCLUSIVE 9 ACRE TEST TRACK!! SEE YA SOON...ONE LOW PRICE, PLAIN AND SIMPLE...ALWAYS! !